Location location location. 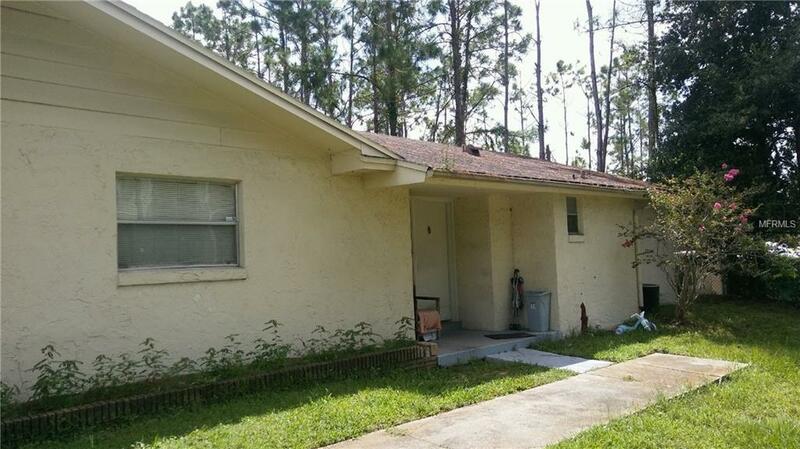 This property is not far from Universal Studios, and all major shopping and roads. This community offers a pool. This is a great opportunity for an investor. Property is rented so please do not disturb the tenants. All rooms are estimated. Please measure for accuracy. Additional Lease Restrictions Application And Background Check. Listing provided courtesy of Prestige Lifestyles Realty.